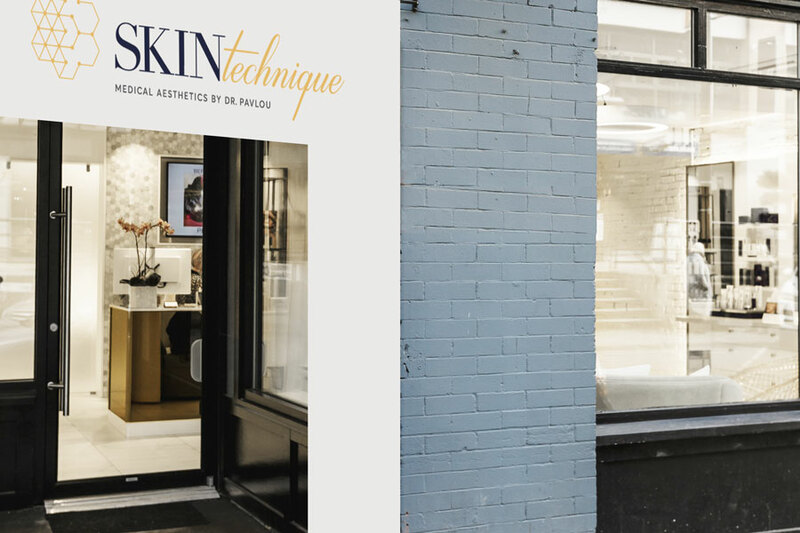 Launched in 2017, Skin Technique is an extension of Dr. Christopher Pavlou’s medical career which began in 2004 at an upscale Yaletown family practice clinic. In 2006, Dr. Pavlou began offering aesthetic services and quickly knew that launching his clinic was imperative. The resulting Skin Technique clinic is luxurious and attracts a wealthy clientele with very high expectations. 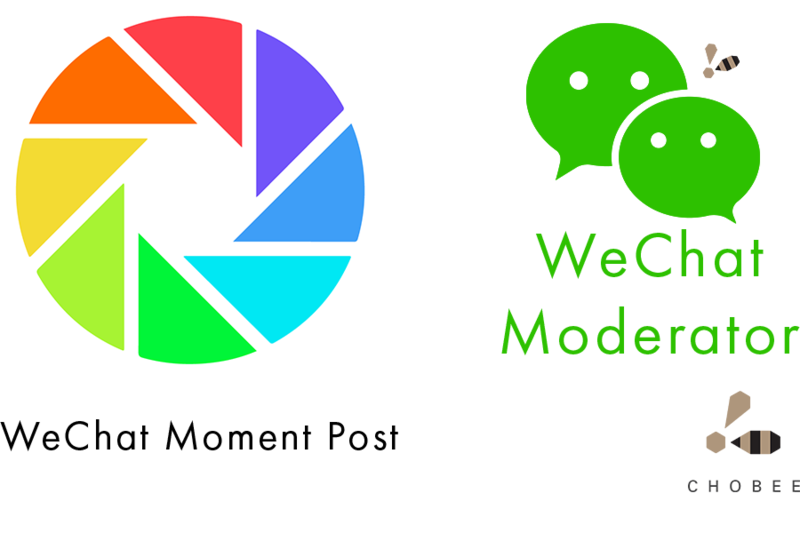 As a physician and business owner, Dr. Pavlou understands the importance of marketing and how social media is an incredibly crucial aspect of business. 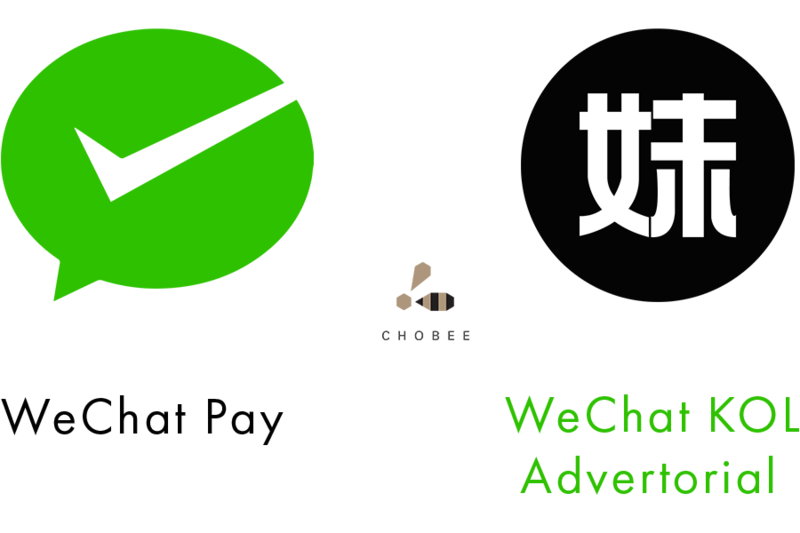 The marketing team at Skin Technique was very adept at utilizing traditional social media (Facebook, Instagram, Twitter) but without a team-member skilled in WeChat, the clinic was missing an essential social media component to target the Chinese market. 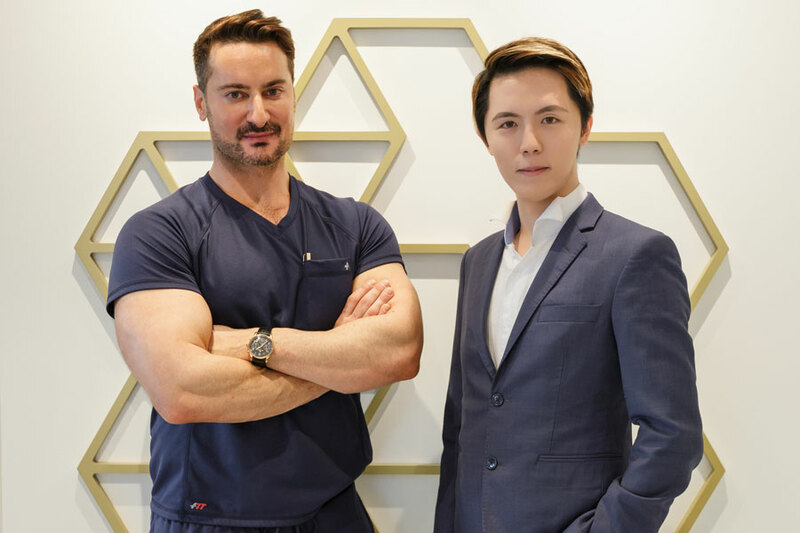 To capitalize on the model-like appearance of Dr. Pavlou and to appeal to the Chinese community, Chobee devised a campaign that emphasized not only the physicians’ aesthetic skills but rebranded him as ‘The Yaletown Golden Bachelor.’ The campaign to draw attention to Dr. Pavlou succeeded and with a informative supplemental questionnaire, similar to Vogue Magazine’s ‘73 Questions,’ Chobee was able to create a personal side to the doctor, and thus began the cultivation of ‘fan’ patients. Skin Institute By Marina K.